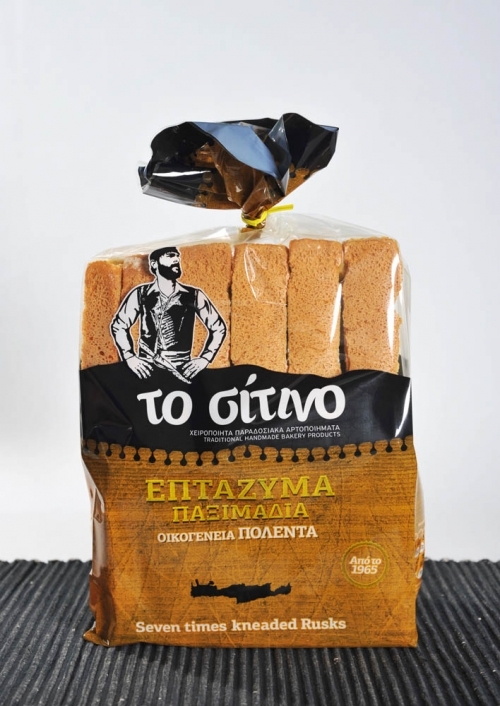 In 1965, Pavlos Polentas opened the first bakery on the plateau of Askyfou in the province of Sfakia, Chania. 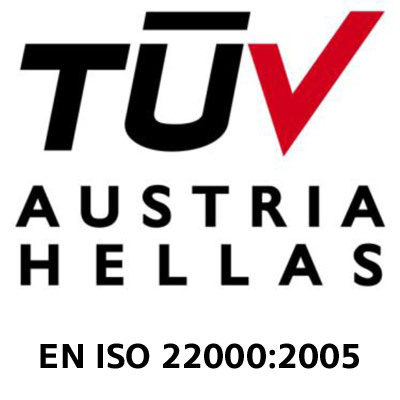 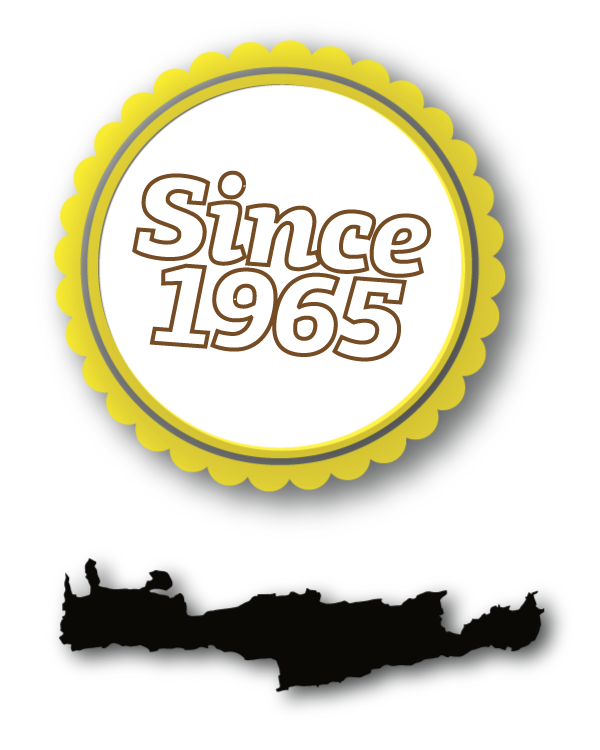 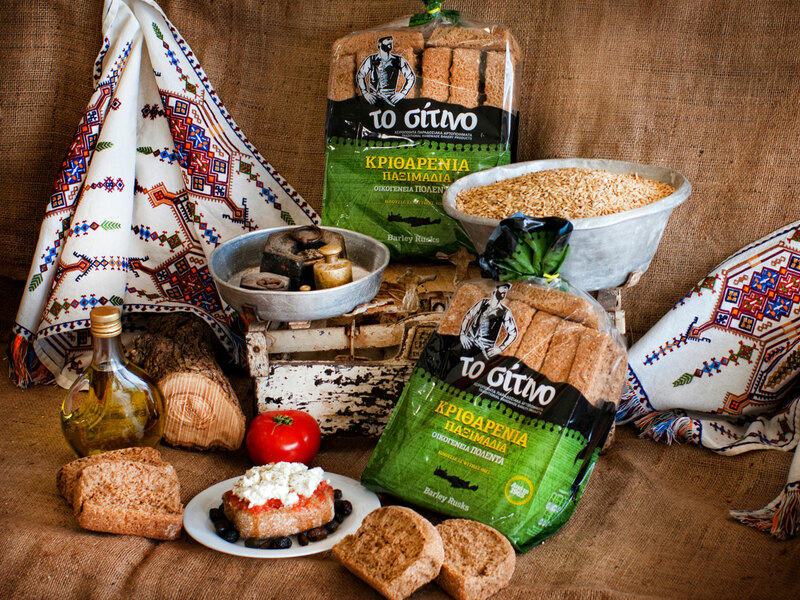 In 1980 the business expanded to the Agrokipio region in Chania where the company headquarters remain to this day. 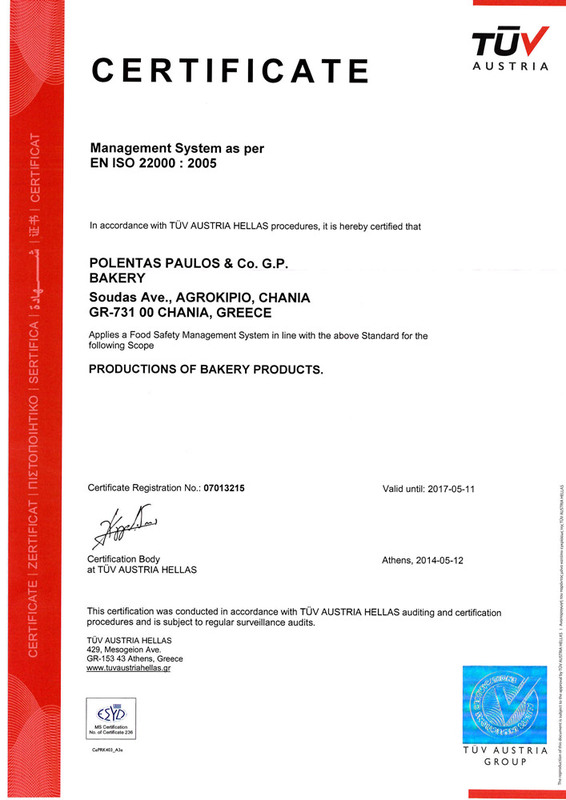 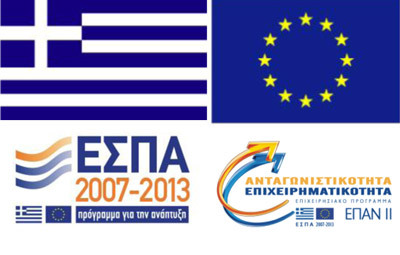 2013 saw a complete renovation of the premises along with the installation of new, state-of-the art mechanical equipment that combines tradition with technical upgrades. 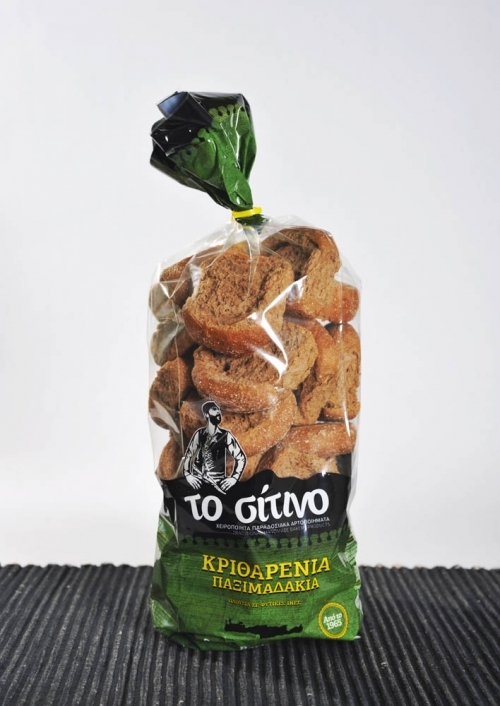 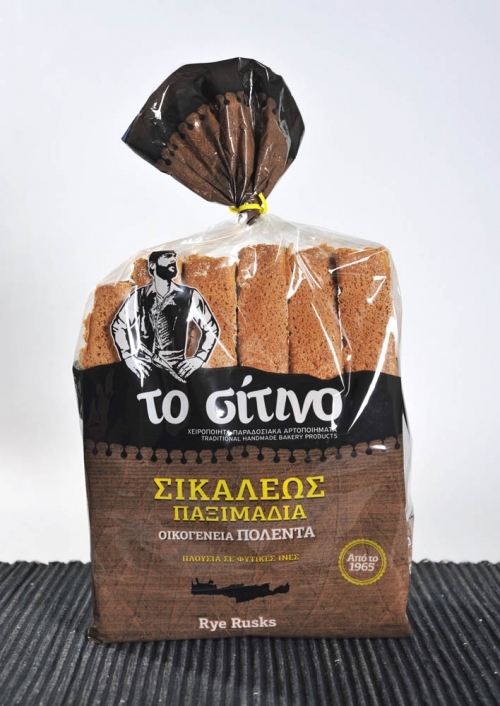 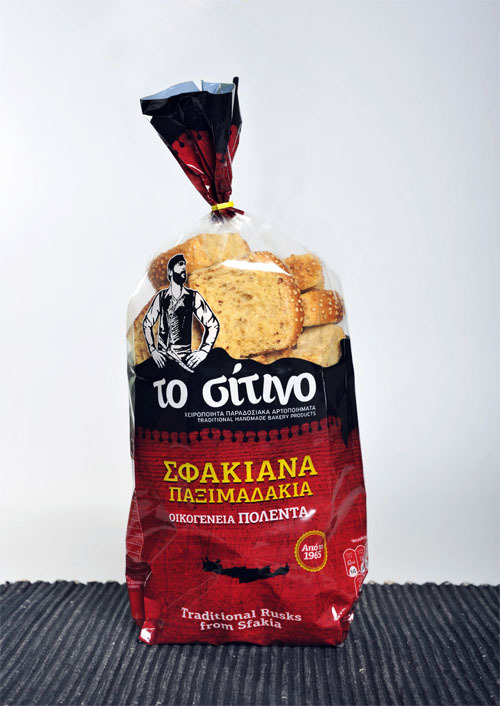 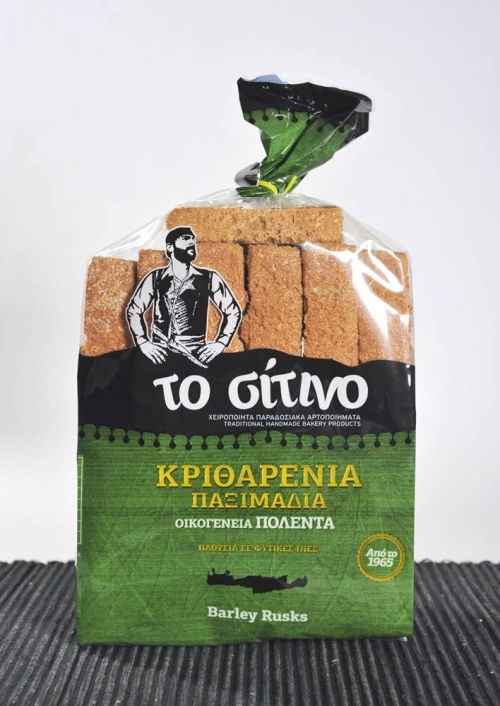 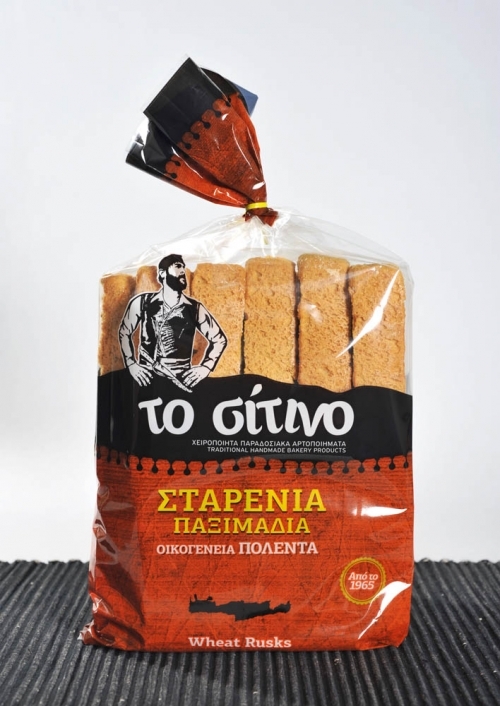 “Sitino” savoury and sweet rusks are manufactured to old, time tested Cretan recipes with the best and purest ingredients, without using fats or preservatives and have proved their worth in both domestic and foreign markets. 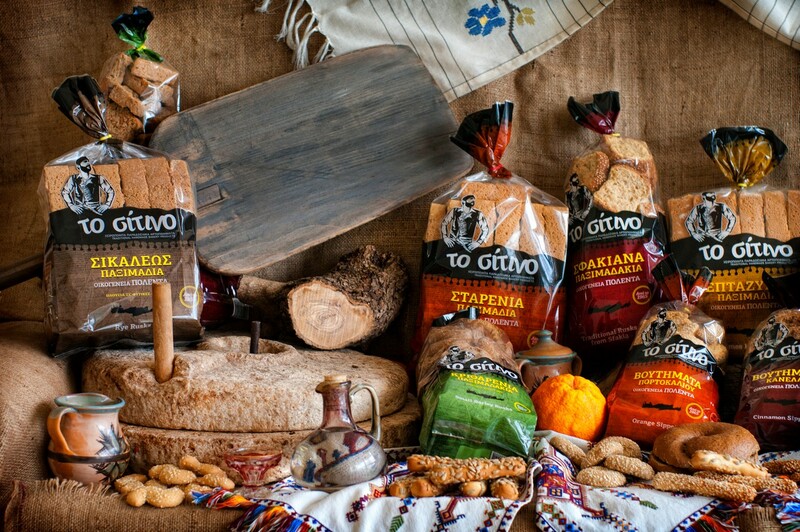 The years of experience shared by our people is sealed into the rich flavor and wonderful aroma of “Sitino” products, enhancing the standard quality of traditional Cretan rusks. 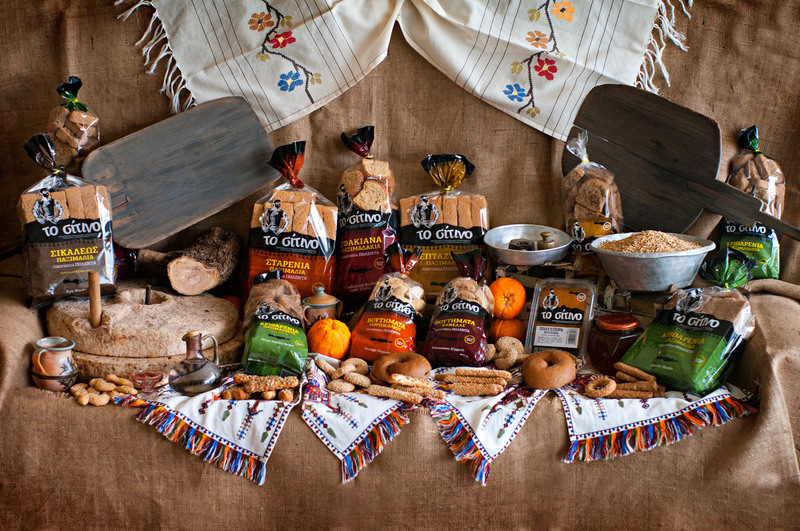 Our products are available for Retail and Wholesale.